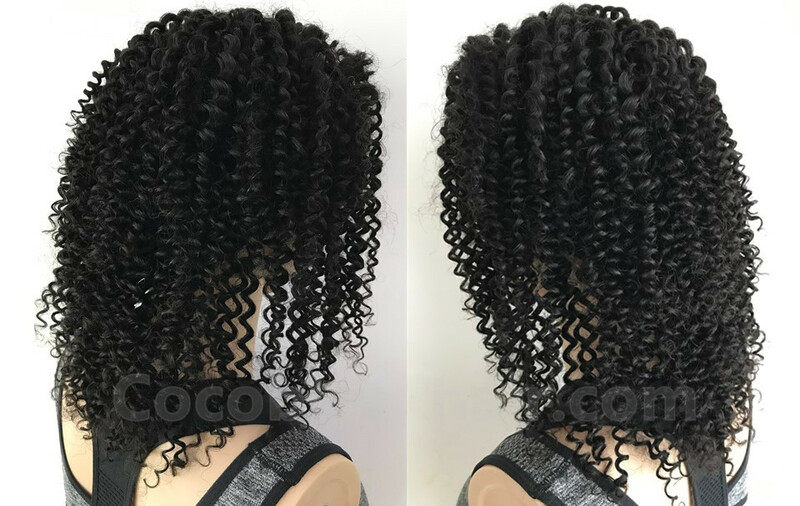 Single knots around the perimeter, Double elsewhere. 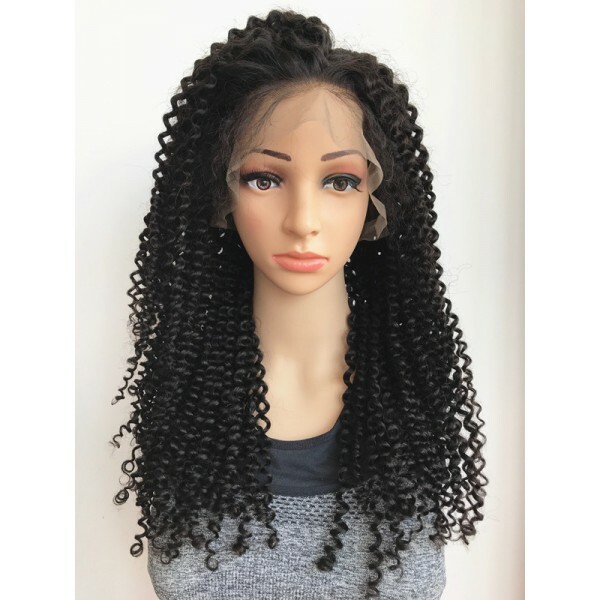 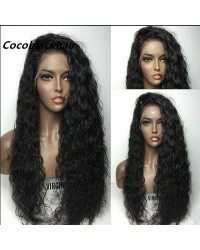 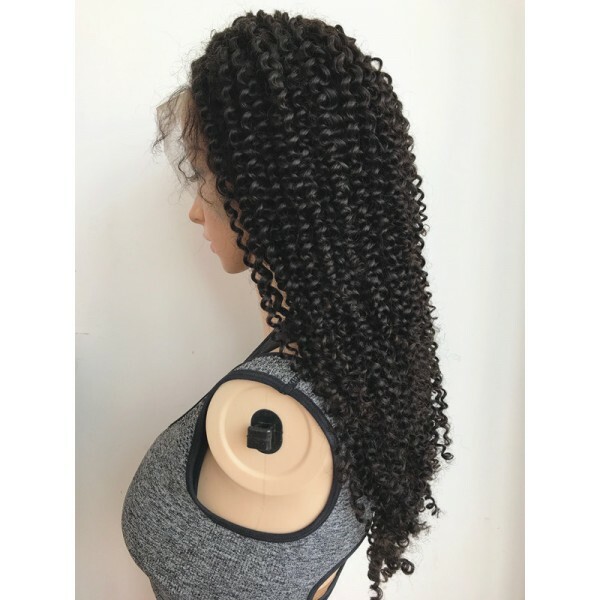 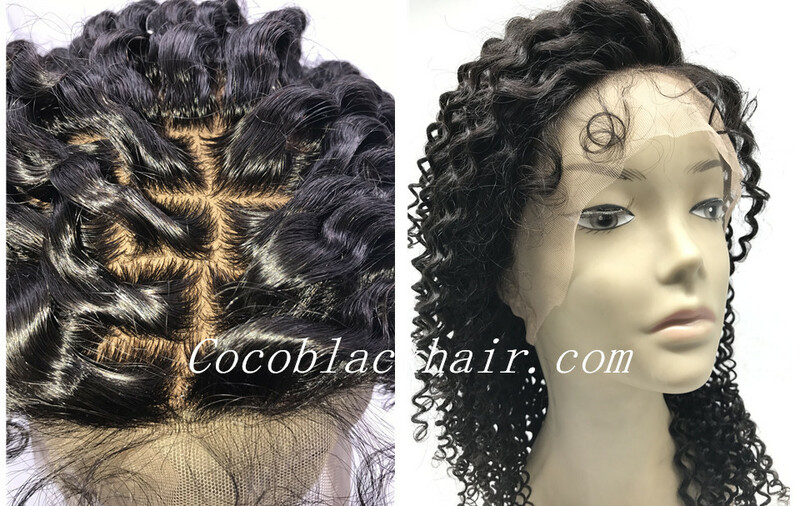 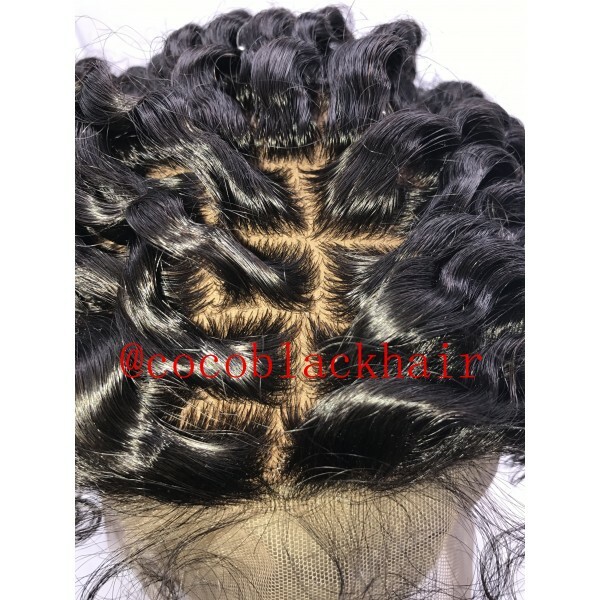 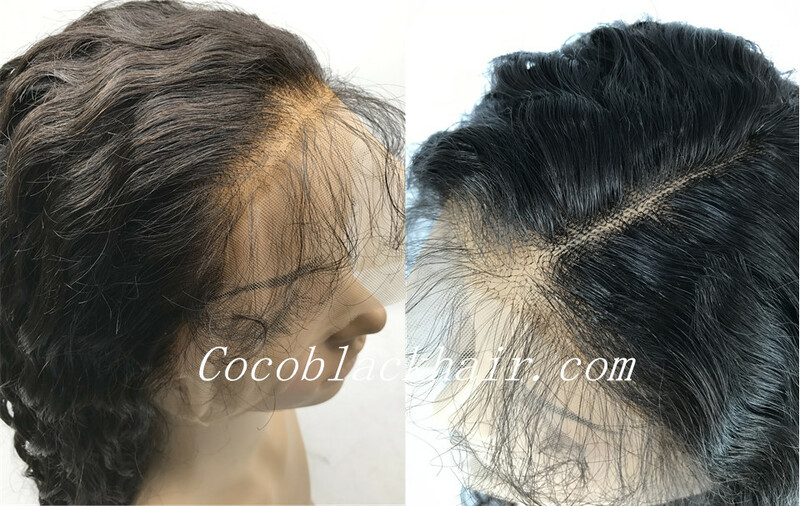 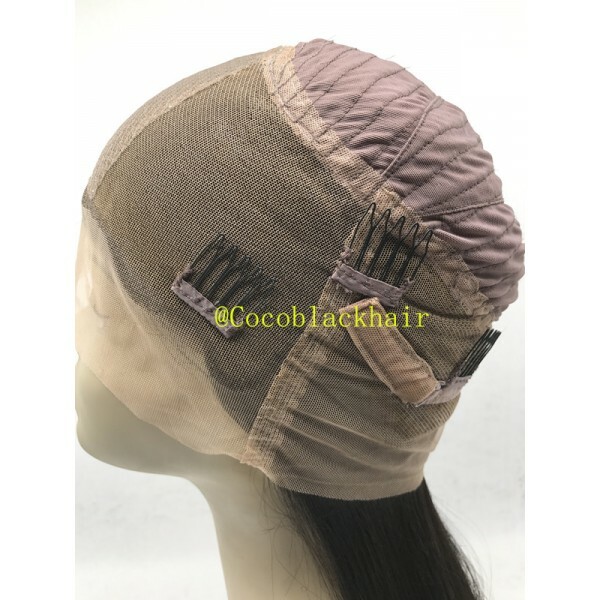 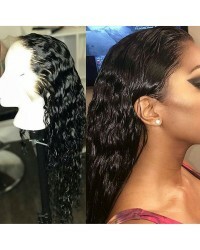 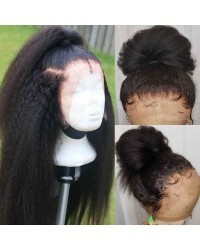 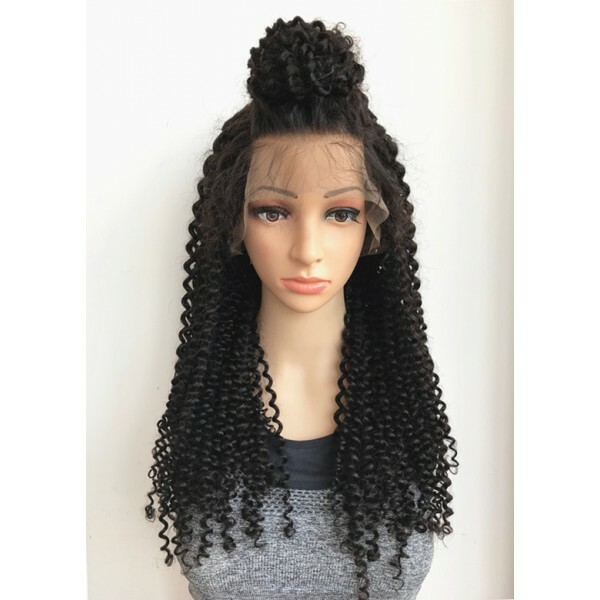 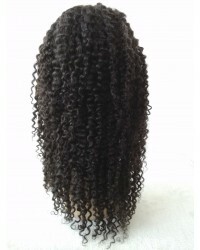 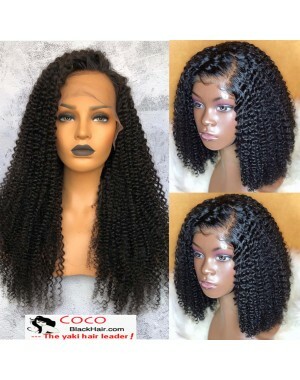 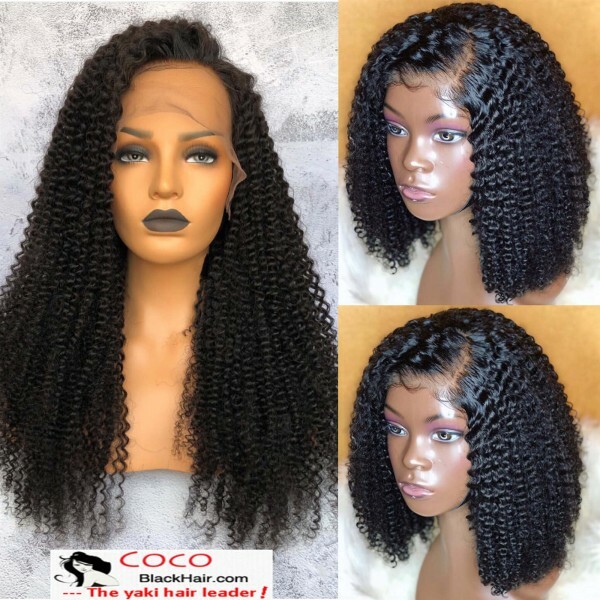 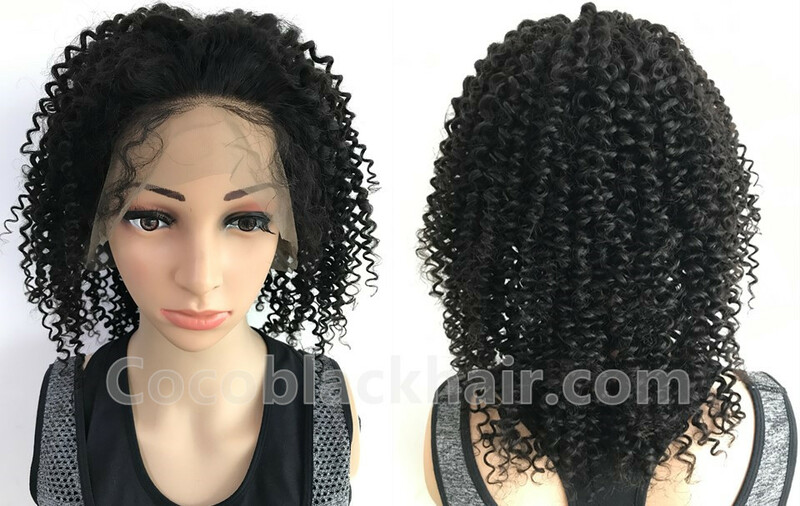 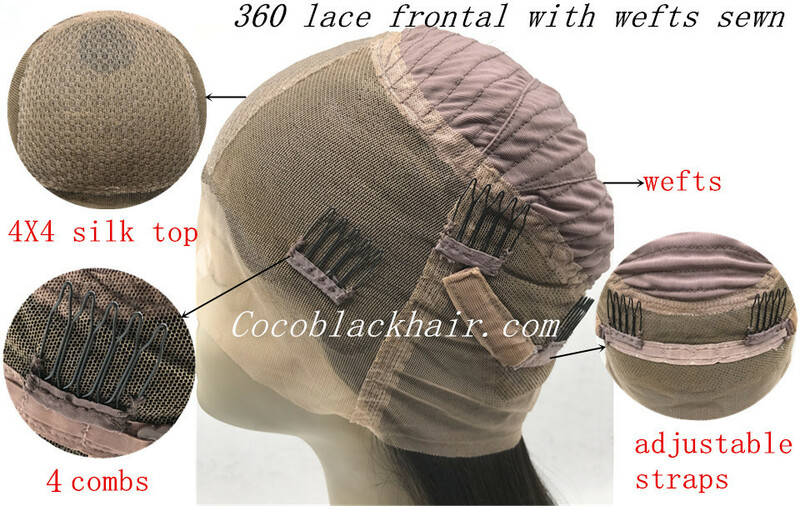 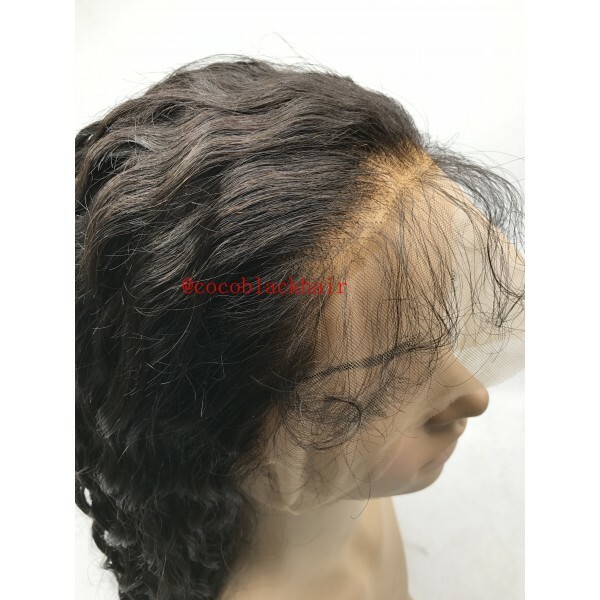 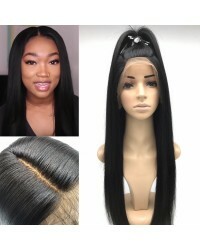 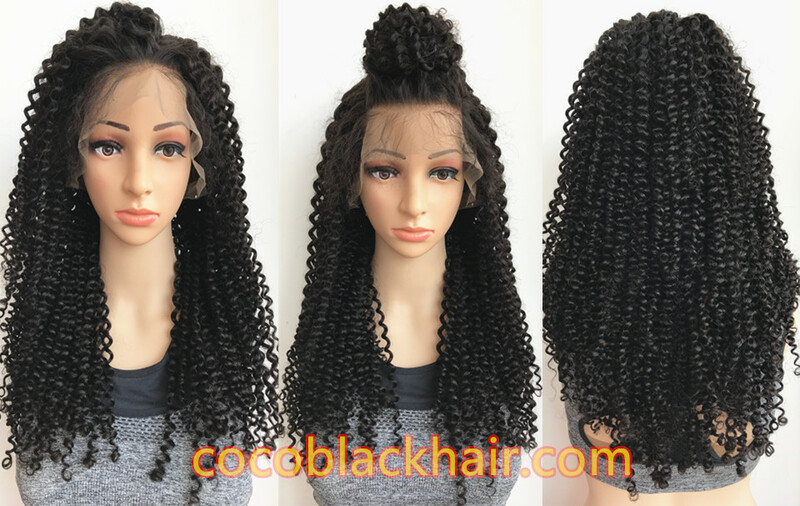 • Silk Top is a new technique, which makes wig more natural, and gives people the illusion of hair growing from scalp!!! 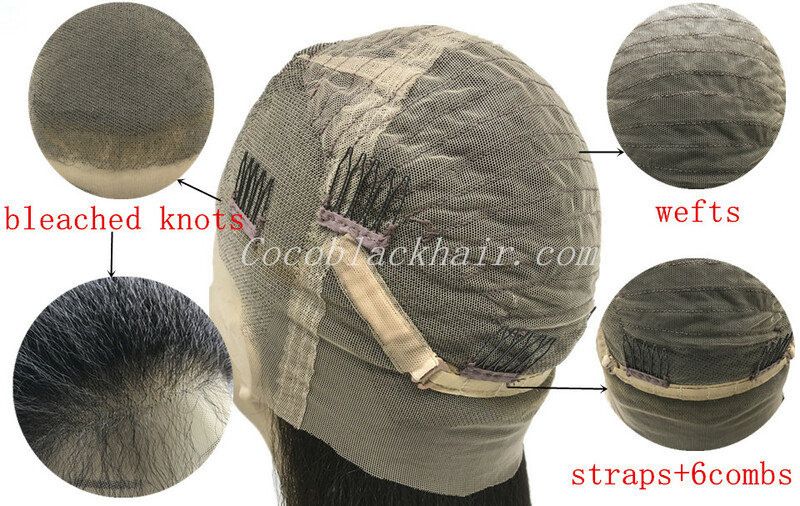 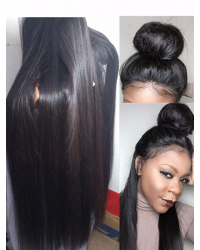 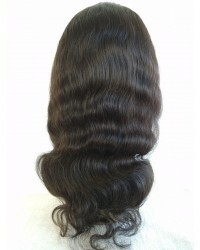 Hairline with silk top: 0.5 inches single knots hairline. 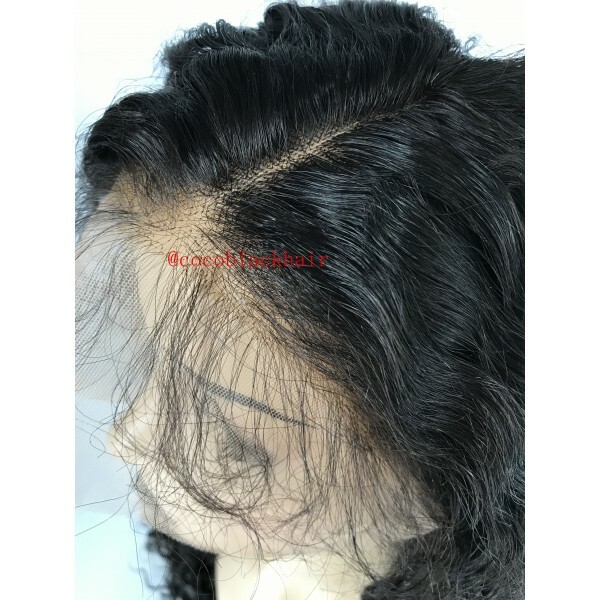 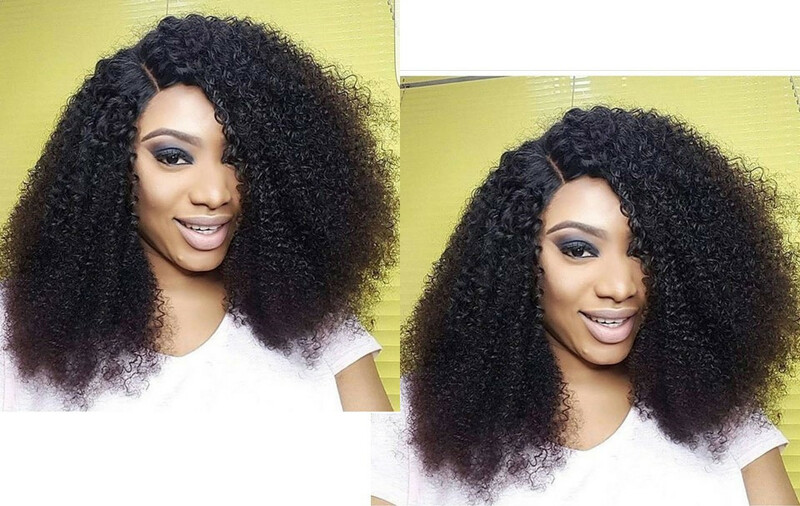 Hairline without silk top: 1 inches single knots pre plucked hairline.